SELLER IS VERY MOTIVATED. BUYERS MUST SEE THIS HOME. 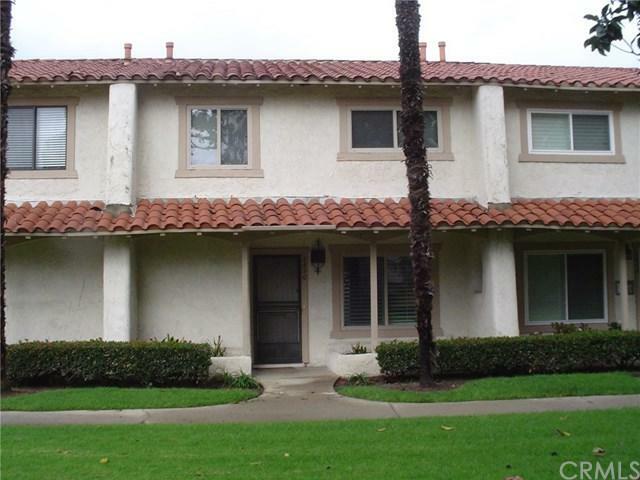 TWO STORY TOWNHOUSE IN A BEAUTIFUL AND PEACEFUL COMMUNITY. 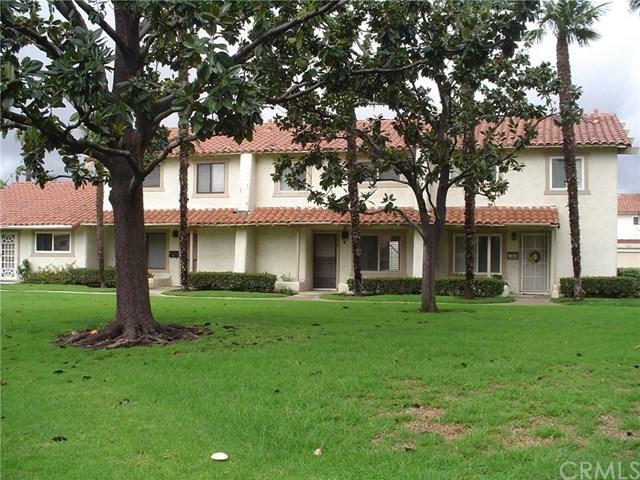 TOP RATED ORANGE COUNTY SCHOOLS AND AN ABUNDANCE OF SHOPPING AREAS. 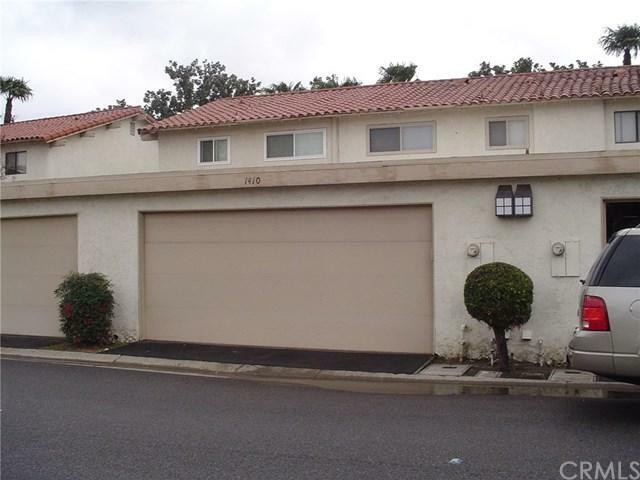 ADJACENT TO WONDERFUL CITY OF YORBA LINDA. 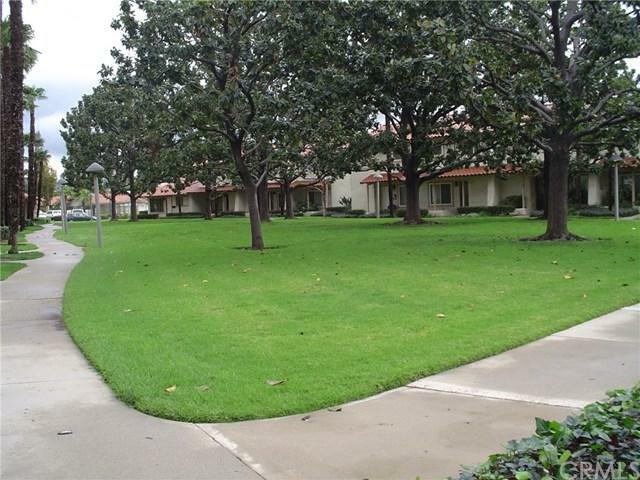 YOU WILL BE AMAZED BY THE WONDERFUL GREEN AREAS OF THIS COMPLEX AND LOVELY SIDEWALKS TO STROLL ON WARM SUMMER EVENINGS. LARGE POOL AND SPA WITH CLUB HOUSE AVAILABLE TO HOMEOWNERS FOR PRIVATE PARTIES. THE INSIDE OF THE HOME IS WARM AND INVITING WITH LARGE OPEN LIVING ROOM, WITH GAS BURNING FIREPLACE. KITCHEN IS OPEN TO THE LIVING AREA . SLIDING DOOR LEADS TO A NICE COVERED PATIO FOR ENTERTAINING THAT LEADS TO LARGE 2 CAR GARAGE. UPSTAIRS THERE ARE 3 BEDROOMS WITH THE MASTER HAVING ATTACHED BATH. WOOD FLOORS ON MAIN LEVEL, PANTRY WITH A LOT OF EXTRA STORAGE. GREAT FOR FAMILY OR EMPTY NESTERS. SUPER QUIET COMMUNITY BUT VERY FRIENDLY.